Johnston Creek in Johnston Canyon, Banff National Park, as it creates a waterfall. Add tags for "Johnston Creek in Johnston Canyon, Banff National Park, as it creates a waterfall.". Be the first. <http://www.worldcat.org/oclc/841442669> # Johnston Creek in Johnston Canyon, Banff National Park, as it creates a waterfall. 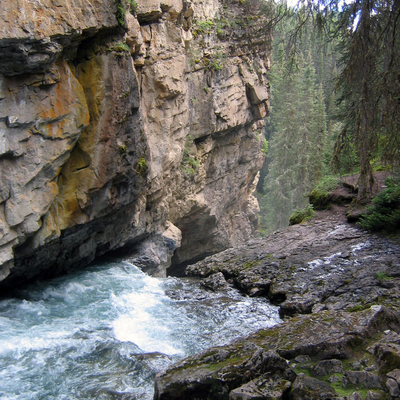 schema:about <http://www.worldcat.org/oclc/841442669> ; # Johnston Creek in Johnston Canyon, Banff National Park, as it creates a waterfall.